HAPPY HALLOWEEN! It’s calendar time again! we need a 2016 calendar. 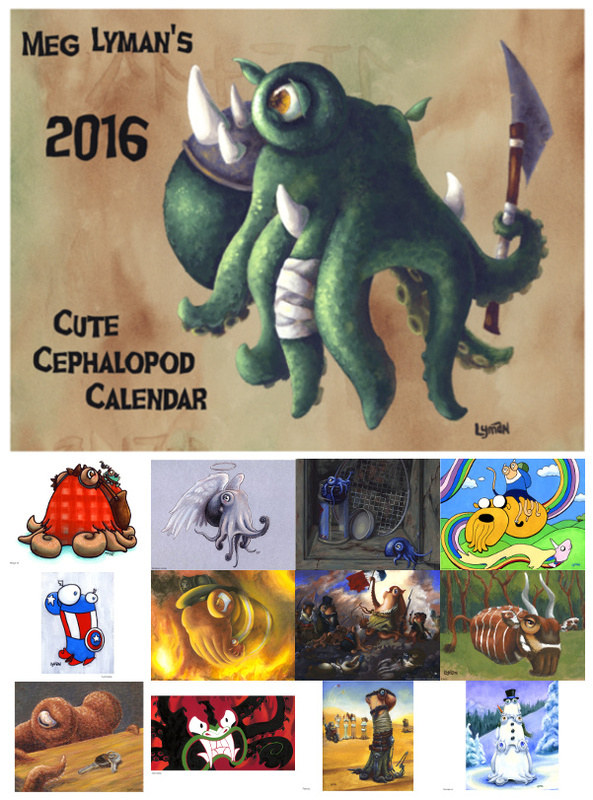 picked up your 2015 calendar at norwescon last year … we loved it! can we pick up a 2016 edition from you? Hi Maxx! I’ve sold out of 2016 calendars right now but I’m getting another batch. I’ll post them on Etsy when they’re available, and I’ll have them at Norwescon this year. Hope to see you there!